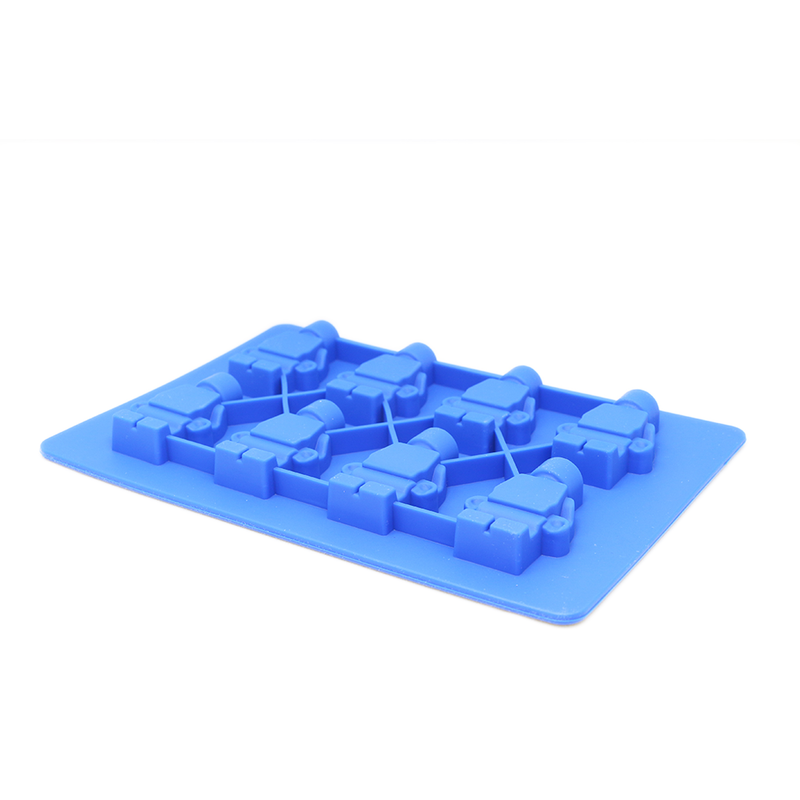 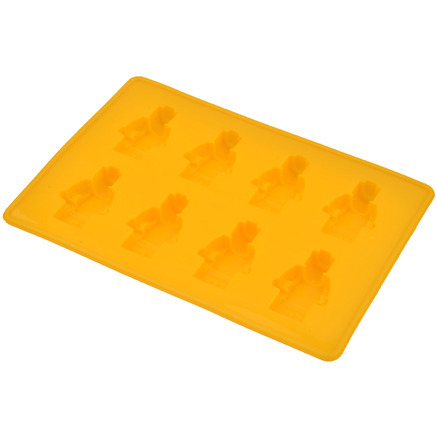 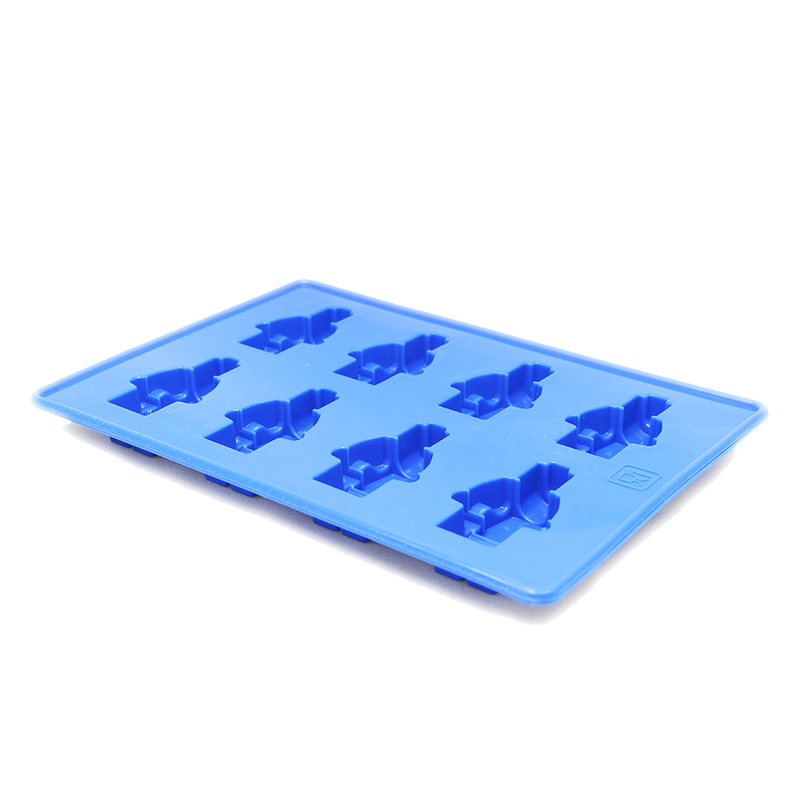 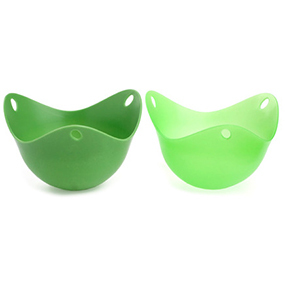 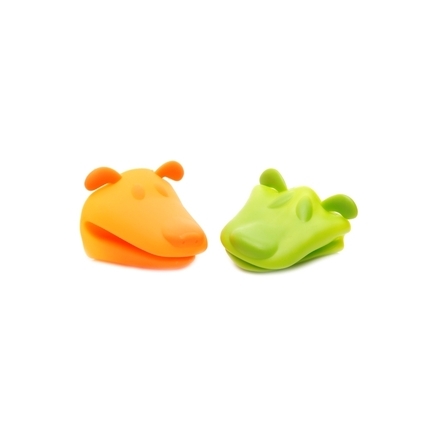 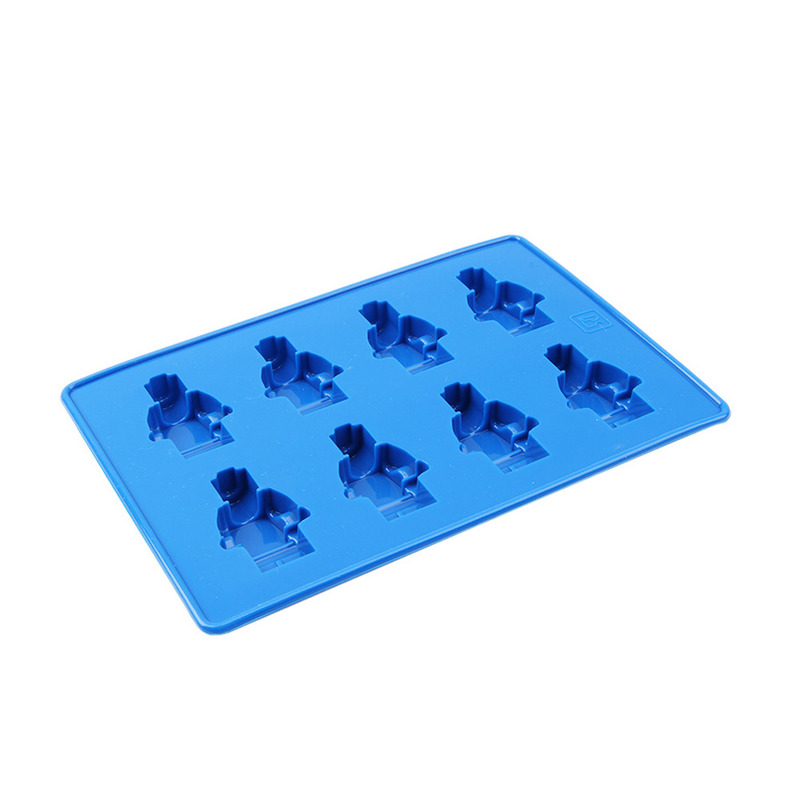 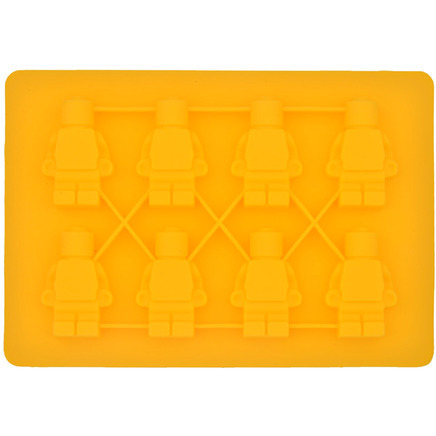 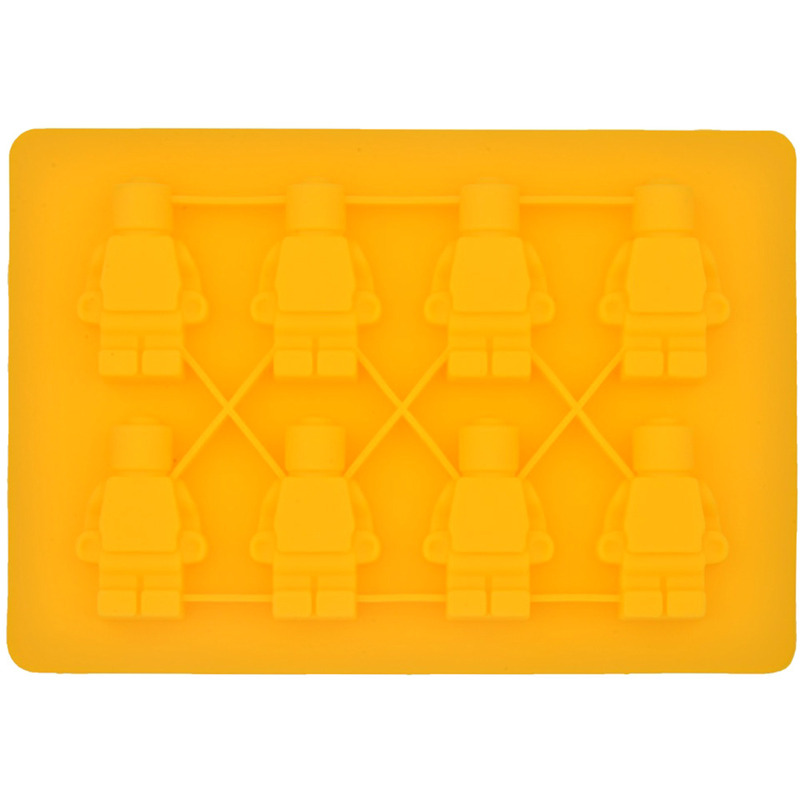 The perfect party pack silcione mould ice tray party pack. 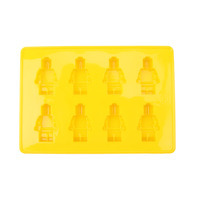 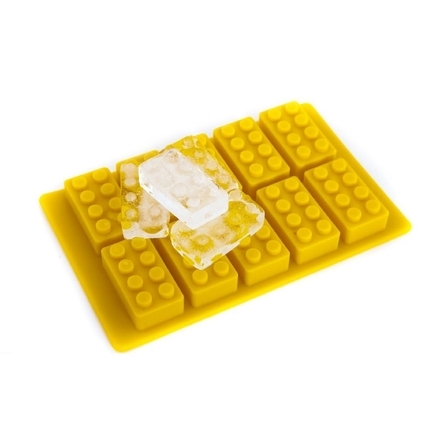 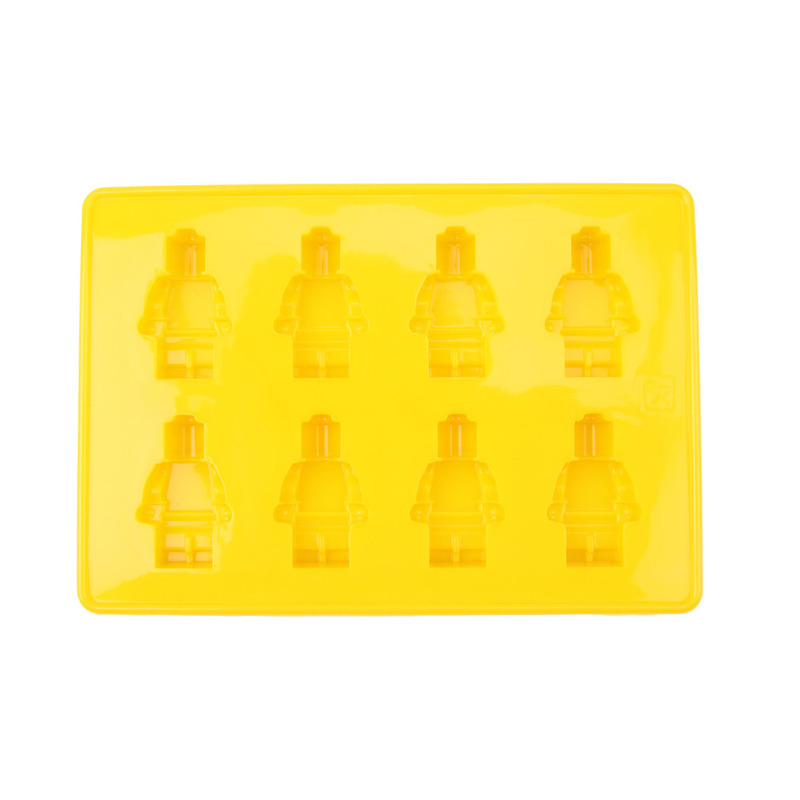 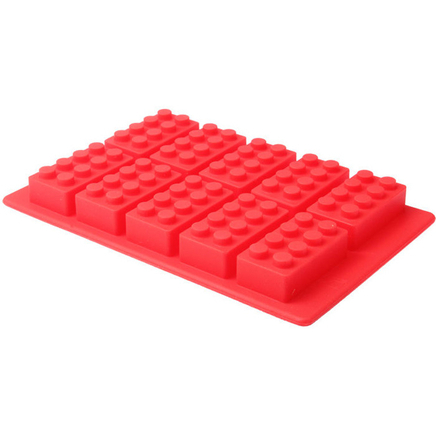 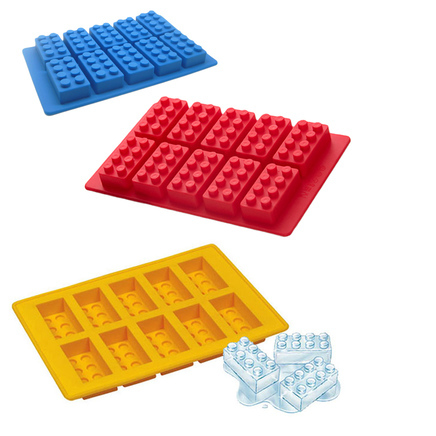 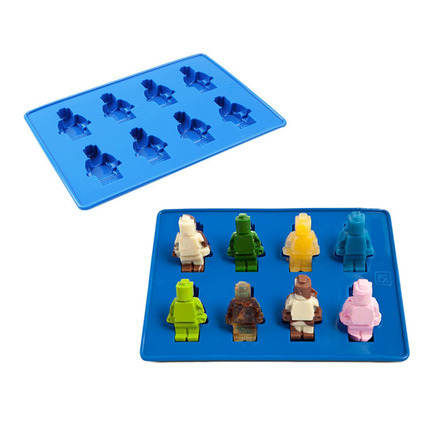 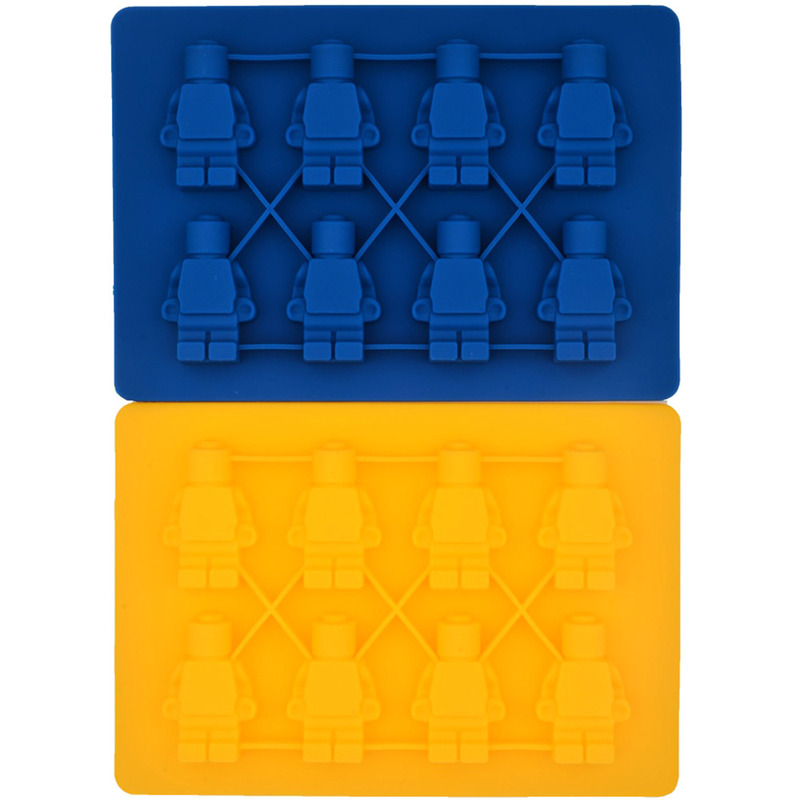 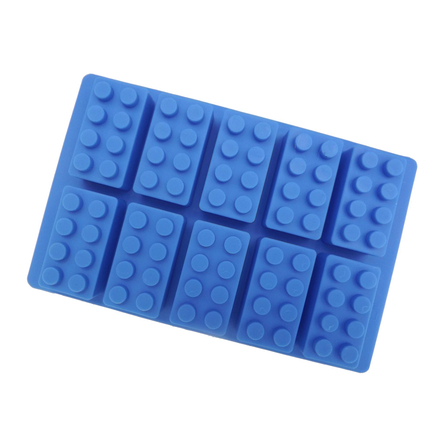 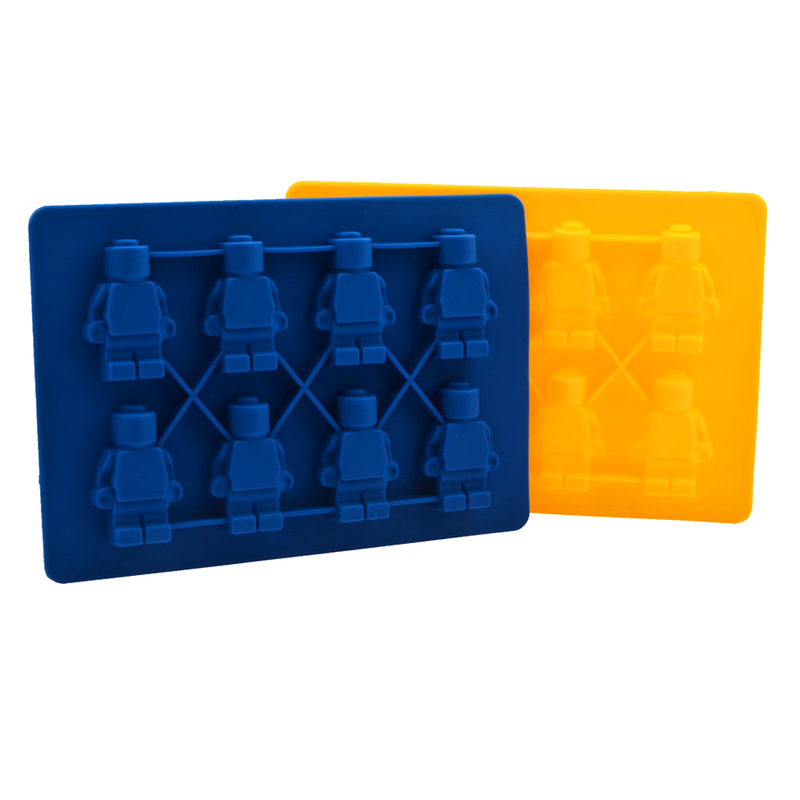 The bundle includes 2 x classic lego BPA Free silicone FDA food grade Lego Block Brick Shaped trays, and 1 x Retrol Lego Man Robot Shaped Ice Block Trays. 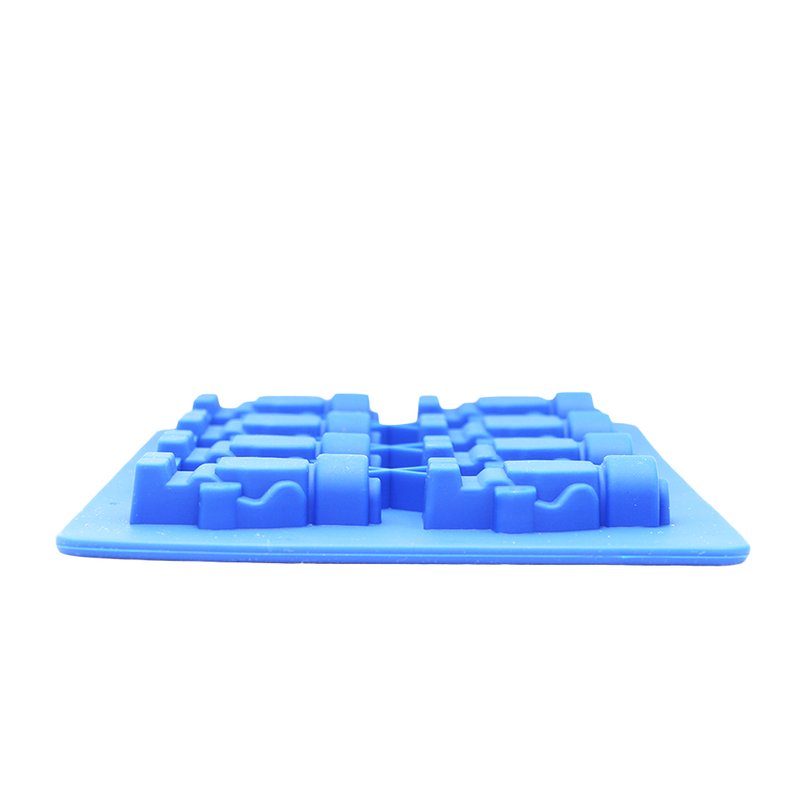 Dimensions of tray: 12 x 18.5 x 1.5 cm.